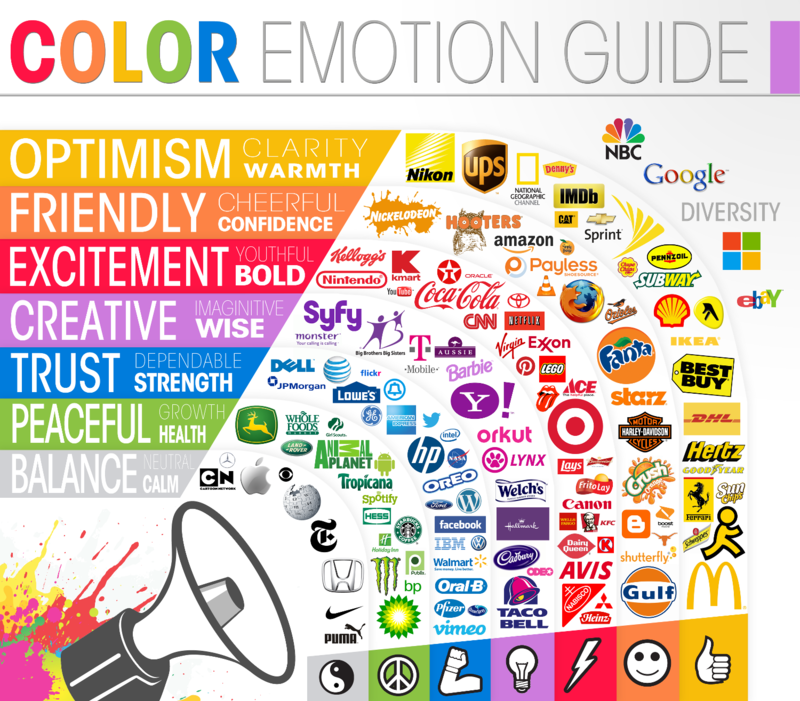 When color is used effectively, it brings life to the charts and directs users to focus on details required for effective communication. and, (3) to group items. Colors themselves tell a story, and it’s the responsibility of the designer to make sure the palette used does not create confusion within a data visualization. Thus, the palettes used are to have enough variation in hue and brightness. Try out the different color palettes available in Multiple Filters Chart Gadget and explore the possibilities with colors.